With years of knowledge in the region we offer an easy way to plan and book your holiday making sure that from the moment you leave to the moment you arrive back you have only great and unforgettable memories. Xplore-Asia tries to do things a little different and our local knowledge allows us to keep up with this ever changing region. We like to think that we are ahead of the game, scouting new routes and new experiences to keep ahead of the tourist trail and provide your holiday with a little something special. With our local offices and vast network on the ground in Asia we are at hand to help in real time in any situation. Our local guides are professional and supportive and their knowledge and passion for the region adds to your experience. Our team continues to develop and scout new destinations and with our vast knowledge we are certain we can offer a tailor-made trip which surpasses your expectations. Whether you want to stay in a hilltribe village or at a luxury boutique hotel we guarantee our range of products to be of the highest standard inspiring your next trip to Asia. After spending many years in Asia as a guide and tour leader and having gained experience developing tours in Indochina. 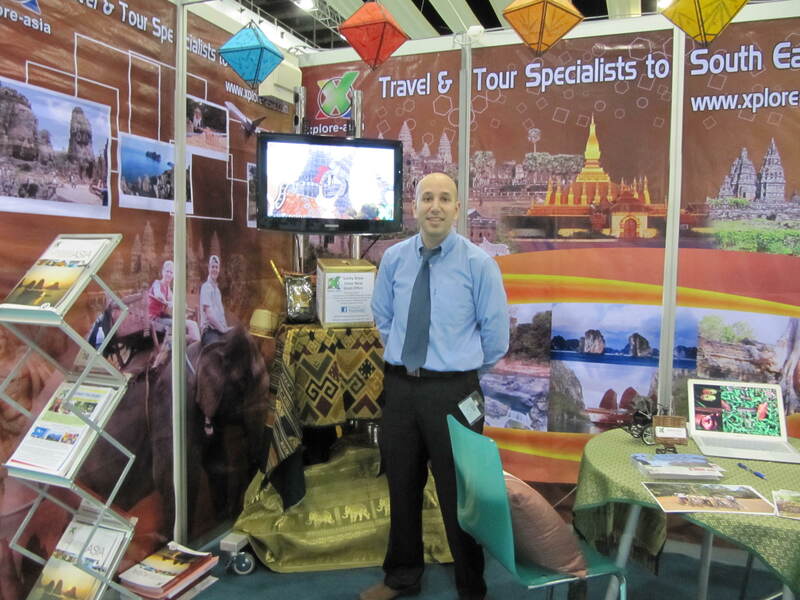 Alex Aziz returned to the UK to setup Xplore-Asia with the aim of promoting Asia as the amazing destination it is and to use his knowledge and contacts on the ground to develop tailor-made tours to the region. Pang is a director of our Thailand office however doesn’t like to stay in the office. She spends most of her time discovering new destinations. 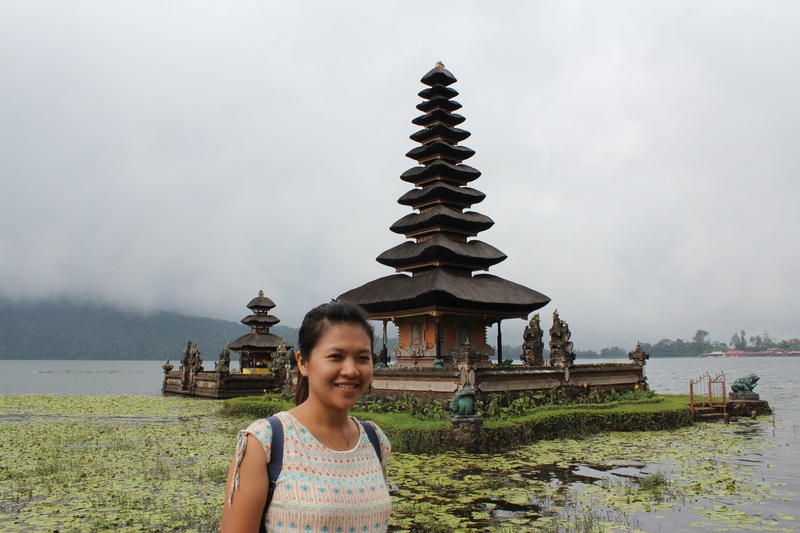 She also runs several of Xplore-Asia’s group tours so you might just meet her welcoming you to Asia. 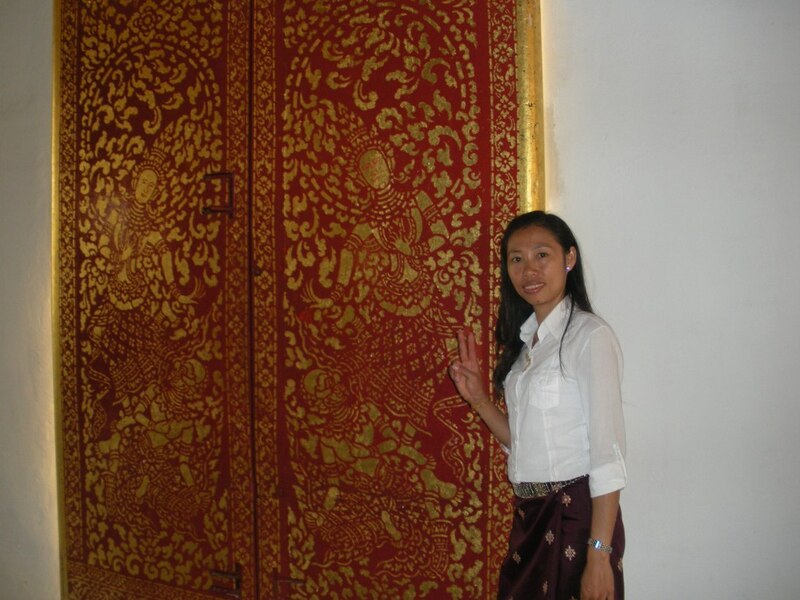 Mai works tirelessly to insure that your trip to Indochina runs smoothly she runs operations for our tours and is constantly in the background liaising with the drivers, guides and hotels. She pays attention to the little details which are often what makes for an amazing trip. 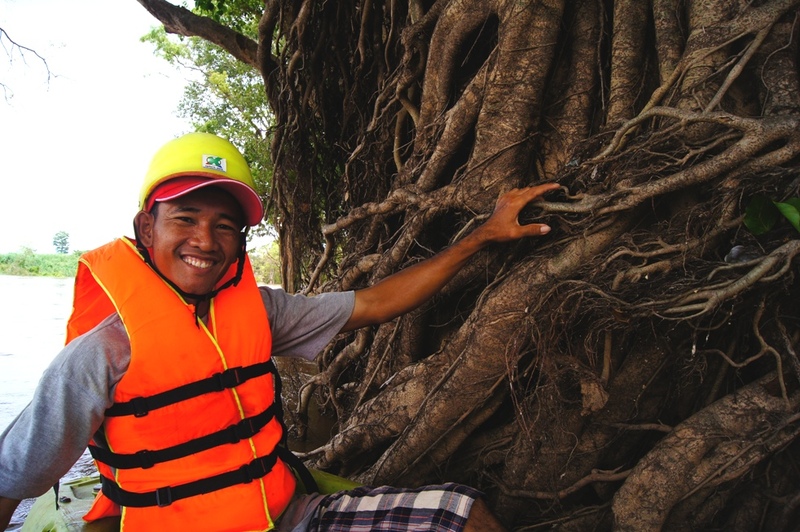 Theara is our lead guide and is based in Northern Cambodia, he speaks Khmer, Laos and English and works mainly on our trips to Cambodia but has also taken trips trips to Laos and Thailand. A keen cyclist who even enjoys a spot of kayaking! Our main operations office is based in Phnom Penh Cambodia. When booking a tour the office will make sure sure all the reservations are held including boat travel, flight tickets as well as hotel and tour reservations.